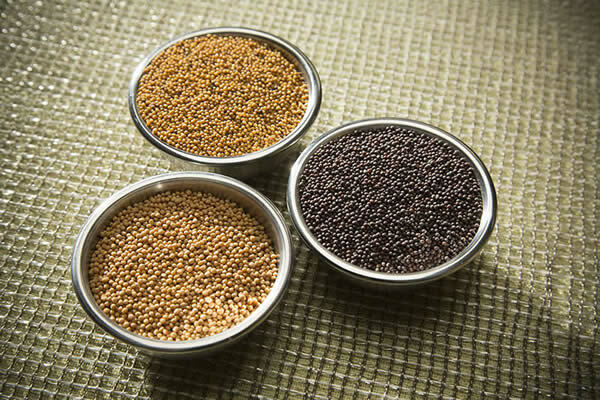 Wine is a part of mustard’s heritage, as it was the must (freshly pressed fruit juice) from wine making that was first used in making prepared mustard. Shiraz pairs well with robust dishes such as this spiced rub grilled meat dish. Zinfandel (red) is another varietal that can be enjoyed with outdoor grilled meat. At its best, Zinfandel has very fruity, raspberry-like aromas and flavours and a ‘jammy’ quality. These and other great recipes can be found in our Inspired by Mustard Recipe Book available for download here. 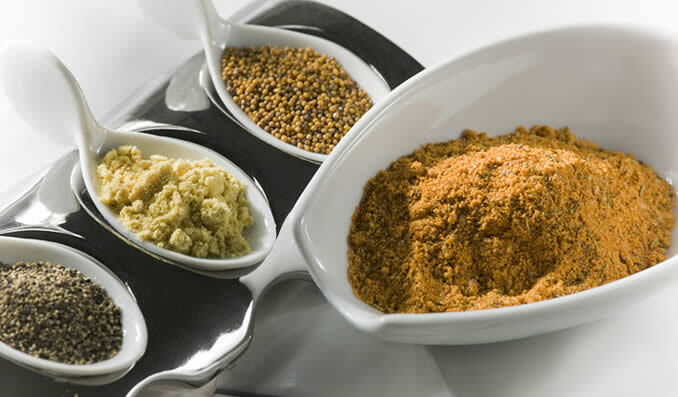 Yellow Mustard, Brown Mustard, Oriental Mustard – What’s the difference and which one’s the hottest mustard? Looking for a gift for the food lover, foodie, chef or home cook in your life? 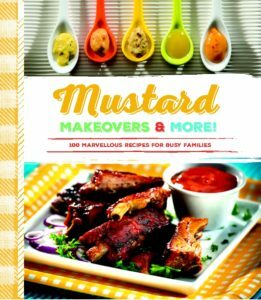 Mustard Makeovers & More has 100 family friendly recipes that will bring the crunch, boldness and warmth of mustard to their kitchen. Learn more and get this great cookbook!